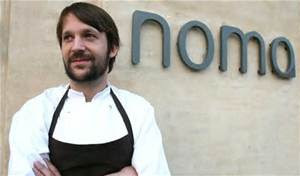 Rene Redzepi, the superstar chef behind celebrated Copenhagen restaurant Noma, has announced plans for a second eatery. The new restaurant, to be called 108, will open next year in the Danish capital and is a joint project with chef Kristian Bauman. 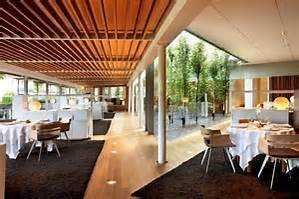 Noma, which opened in 2003, has topped the World's 50 Best Restaurants Awards multiple times, though earlier this year it was knocked from the top spot by Spanish restaurant El Celler de Can Roca (below). The waterfront restaurant, Noma, is credited with putting Scandinavia on the world food map, and pioneered 'New Nordic' cuisine, which focuses on local produce, such as cloudberries, reindeer moss and cod liver. 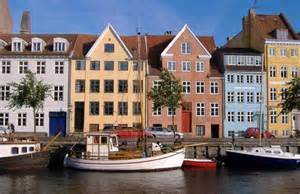 The name of the new eatery is understood to refer to its address on Strandgade in Christianshavn (below). In a post on the Noma website, the team said 108 would open in late spring. Throughout January, the Noma team will be operating a sell-out pop-up in Australia. During this period, the 108 team will take over Noma, giving diners an early taste of what they have planned." 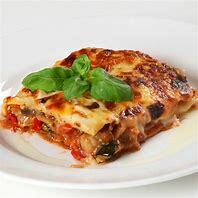 Mr Bauman is reported to have said: “We’ve spent the last six months preparing for this project: we’ve created dishes, started collaborations with various farmers, and salted, pickled, and preserved all the delicious berries, plants, and flowers that nature has to offer. "I want to keep exploring; creating the essence of an urban restaurant; one with a proximity to nature, to farms, and to the vibes of the city." 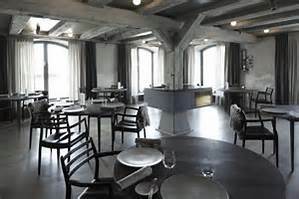 Earlier this year, Mr Redzepi announced that he will shut Noma (below) at the end of 2016, and will relocate to a currently derelict site just outside the city's trendy Christiania district, which he hopes to open in 2017. The new site will include an urban farm, which will provide much of the restaurant's produce. My experience tells me you should make a 108 reservation for 2017 now!